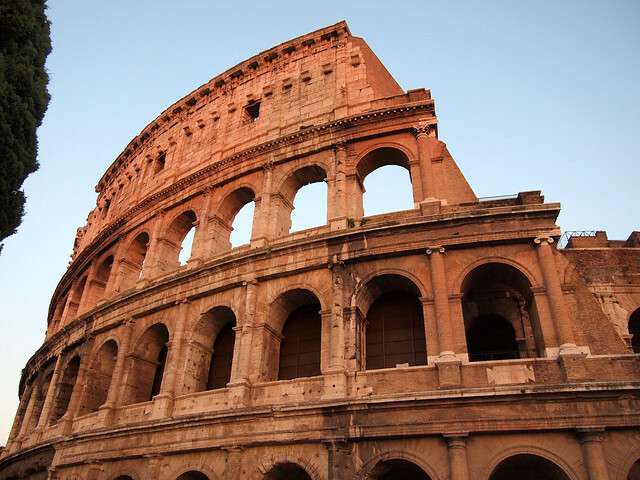 In order to celebrate the completion of the Colosseum in the year 80 AD, the Romans celebrated with 100 days of “spectacles.” These weren't just warm fuzzy theater performances or talent shows, however. These spectacles were brutal and bloody and resulted in the deaths of roughly 20,000 animals and 10,000 gladiators. Today we visit old Roman amphitheaters because they're amazing works of architecture that have survived for centuries as the world has evolved around them. But rarely do we stop and think about what actually took place inside those arch-laden structures so many years ago. Sure, we've all seen the Russell Crowe movie. Maybe his portrayal of gladiator Maximus is actually what inspired us to go and see the Colosseum in Rome in the first place. But it takes standing on the arena floor to make you realize what really went on here. There's no arguing that the ancient Romans were geniuses. They built aqueducts and palaces and working sewer systems thousands of years ago. But they were brutal, sick bastards, too. 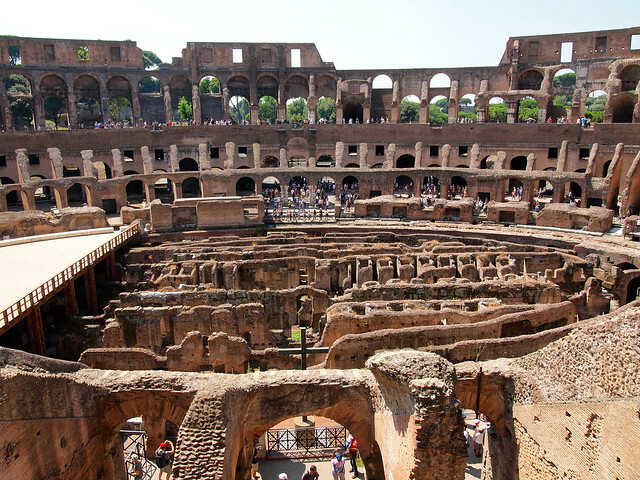 When the Colosseum was first built, it wasn't called “the Colosseum” at all — its real name was the Flavian Amphitheater. It had 72,000 seats (numbered/lettered just like in stadiums today) and was free of charge for all spectators. It had a complex system of elevators and pulleys beneath it to open trapdoors and unleash everything from lions to crocodiles on the fighting gladiators above. It even had a pipe system that could divert an underground river to flood the whole place for re-enactments of naval battles. There's no denying the genius at work there. As I stood beneath the arena floor one hot August morning in Rome, a chill crept up my back despite the strong sun and rising temperature. My Walks of Italy guide, Camilla, was describing what the conditions would have been like in the hypogeum, this underground portion of the Colosseum, more than 1,000 years ago. Dark. Incredibly hot. Smelly. And full of the growls and snarls of all sorts of exotic and dangerous animals. This was the realm of Roman slaves — who were even lower on the totem pole than the gladiators doomed to die. 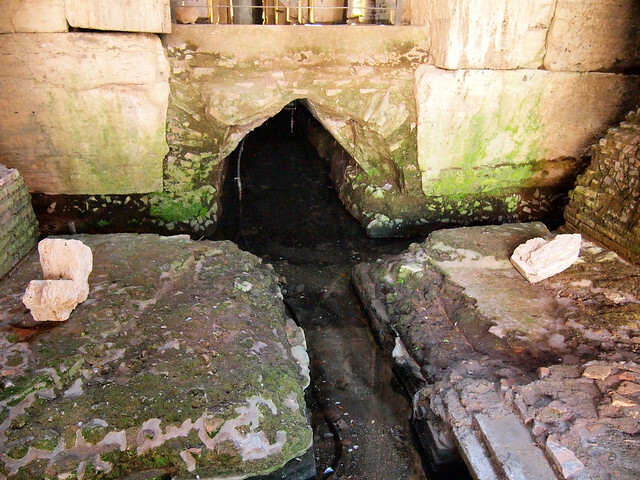 The hypogeum was only just opened to visitors recently, and only a small portion of it, at that. Most of this underground level is crumbling, covered in moss, and bathed in shadows. The fact that the Colosseum is still around for us to visit in this way is actually somewhat of a miracle. After being used for about 500 years, the Flavian Amphitheater was abandoned (along with the nearby Roman Forum) in the 7th century when Rome made the shift to Christianity. Structures like the temples in the Forum and the Colosseum had too many ties to Rome's pagan past to be of any use longer once the city swapped out their Roman deities for Jesus. 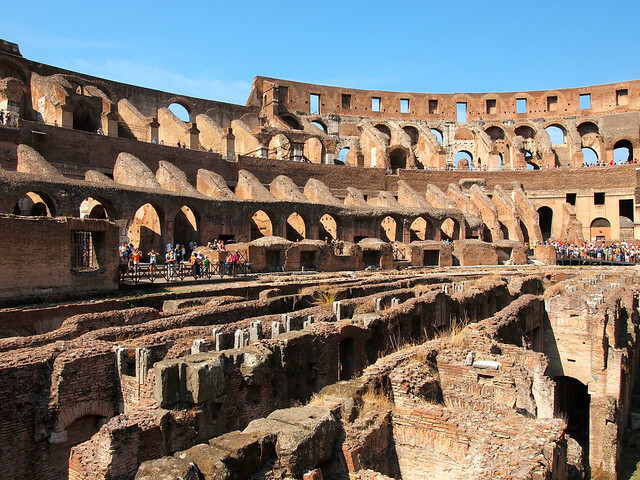 The Colosseum was soon after pillaged for building materials — in fact, it's estimated that 50% of the marble inside St. Peter's Basilica came from the Roman Forum and Colosseum. An earthquake further damaged the structure, and disuse and the centuries took their toll. The arena floor, for example, was completely destroyed. As the years passed and Rome's pagan past fell into obscurity, many names of things were forgotten. 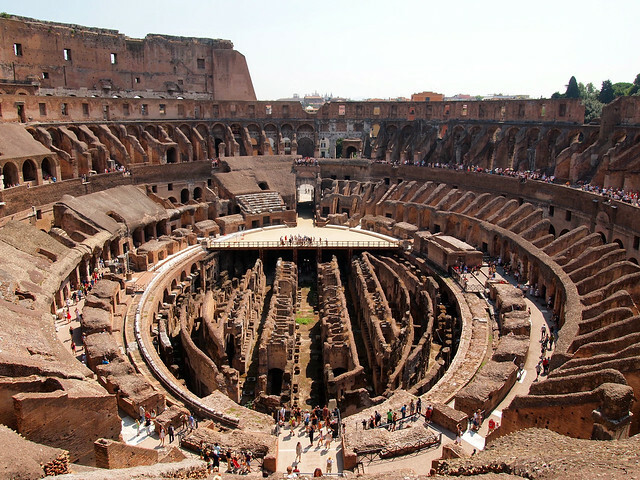 The Flavian Amphitheater simply became “the Colosseum” because of its proximity to the Colossus of Nero (an ancient bronze statue of Emperor Nero that was likely melted down, destroyed, or otherwise lost centuries ago). But it actually may have been Christianity that saved the Colosseum from complete destruction. Rumor has it that, a few hundred years ago, one of the popes decided that the Colosseum deserved to be preserved since so many Christians had lost their lives (AKA been martyred) there. Since then, the structure has been protected, stabilized, and even restored. 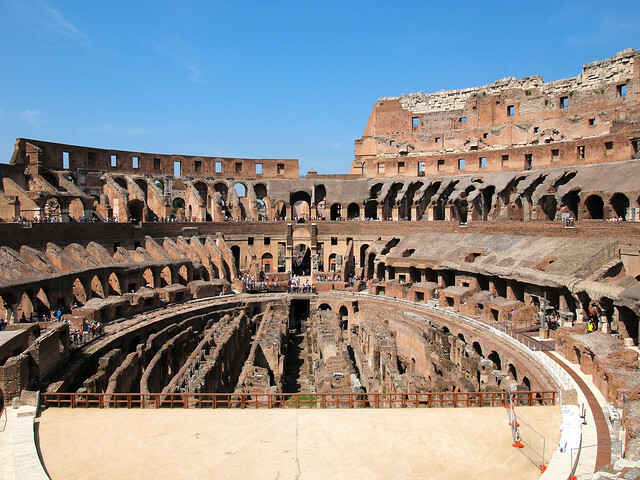 Today, the Colosseum is one of the top tourist attractions in the world, seeing millions of visitors per year. 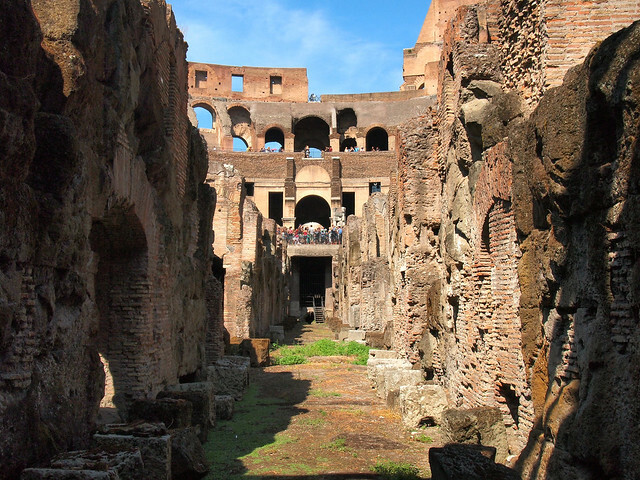 Despite this fact, the uneasy feeling that began down in the hypogeum followed me throughout the Colosseum — to the rebuilt arena floor, and all the way up to the highest surviving level of the Colosseum. As I looked out over the ruined-yet-still-imposing structure, I found myself suddenly hit with hundreds of years of bloodshed; of fear; of elation; of history. Seeing the Colosseum from the outside is one thing. But learning its secrets from the inside? It suddenly transforms it into something more than just an ancient structure that you once read about in a history book. 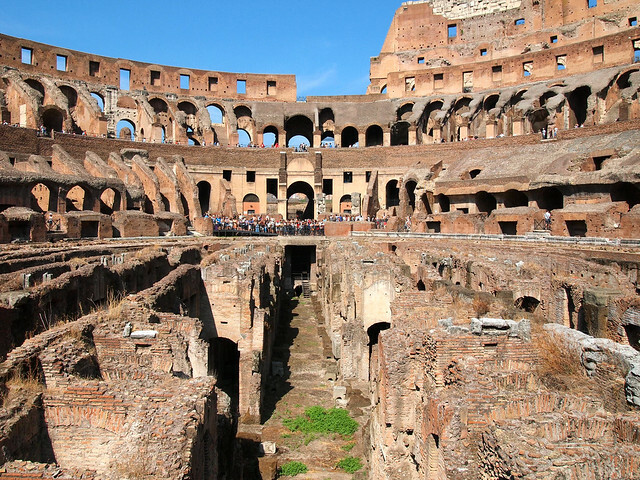 Would YOU want an inside glimpse into the Colosseum like this? 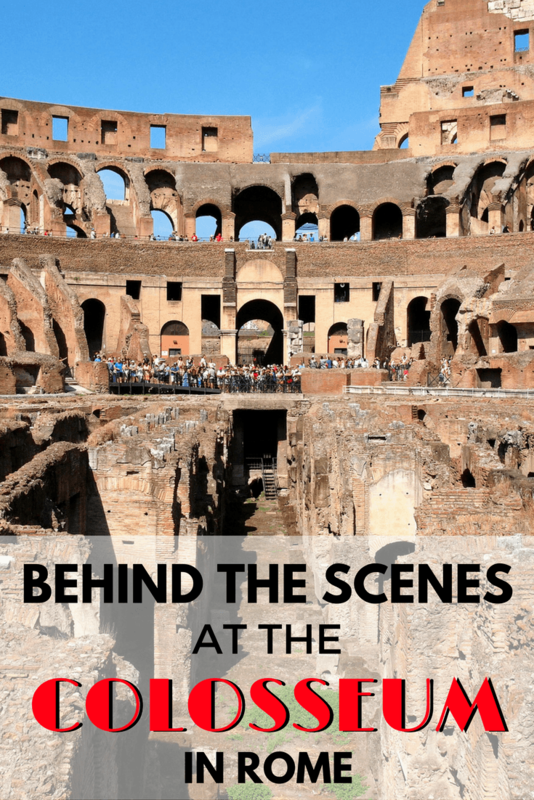 *Note: I received this behind-the-scenes glimpse into the Colosseum (as well as the Roman Forum and Palatine Hill) on a VIP Colosseum tour with Walks of Italy. As always, though, opinions and historical commentary are completely my own. Definitely have to add this tour to my bucket list! I love learning the history behind places; it sounds like it was an amazing experience. It was SUCH an interesting experience. We also were guided through the Forum, which was really cool, too! The Colosseum has been on my list for a while. Thanks for the behind the scenes tour! You are very welcome! It’s been on my list for a while, too. I didn’t get the chance to go inside when I was in Rome 8 years ago – so you’d better believe it was at the top of my list this time around! It’s moved even higher up the list after this! Looks amazing. I didn’t know that 50% of the marble in St. Peter’s Basilica is from the Roman forum or the Colossuem, interesting fact. I think that a tour of the Colossuem like this should be on everyone’s list when visiting Rome! I totally loved the Colosseum when I visited, though I wasn’t able to take a proper tour of the structure. I love your photos of the arena floor! Thanks, Lindsey! It was so cool to finally get inside and see all of it! I went there last year and would’ve LOVED the tour. I get that uneasy feeling you’re talking of; when visiting some battlegrounds for the Civil War, I also got a bit uncomfortable. I mean, it was still incredibly cool and fascinating. But once you start thinking about how many people died there… yeah, a little disturbing. I just returned from Rome and had such an uncomfortable feeling after entering the Colosseum, it led me to search online to find out if others had had such feelings. Thanks for the validation! I did have an incredible holiday in Rome, though this experience did serve to ground me as to our history and humanity or lack of. It definitely can be a very sobering place to visit once you stop to think about how many people suffered and died there for the entertainment of others. I really, really, want to do this but it is *a lot* of money! It’s not cheap, no. But you pay for what you get; definitely worth it in my opinion. I learned a lot from your post. I went there back in 2007 and walked around. I was not on a tour nor did I read much about it (except in the guidebook). 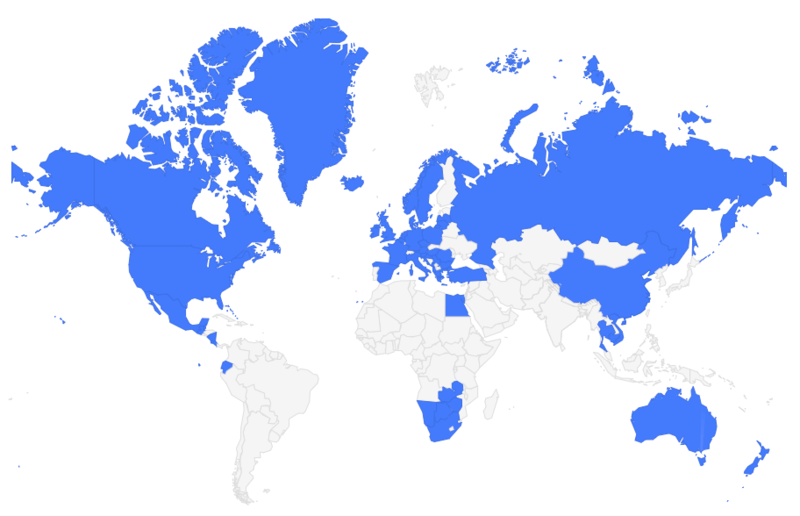 I didn’t have a smartphone to look up the history on Wikipedia. Thanks for sharing! Glad to hear you learned a bit from this! wow i feel like im back in history lessons, reading that brought everything I was taught back. What can I say? I’m a big history nerd! As portrayed in the movies, I used to think that colosseum had a wide space area on the middle but then again it was hollywood I supposed. Now I know what it really looks like and planning to see it first hand. Thanks for sharing. Well, Adam, it DID have a floor in the middle. But the floor was made of wood, so it’s long gone. They’re rebuilt a small part of it so you can stand on it now, but I doubt they’ll ever restore the whole thing. Wow, this was such a compelling read! It’s like, you know and understand that the Colosseum was about those brutal gladiator deaths, but you never really think about it… you sort of disconnect from it because it’s history, it was so long ago… and yet, you definitely had a way of bringing it back, making it fresh, and not just about a pretty old building. Thanks for this, Amanda! I love the Coliseum especially the interior. It is such a great piece of history. I’m so glad I went inside and took a tour who gave us more information. I stayed just around the corner and visited every night before turning in. It’s gorgeous at night! Great post on the history! I agree that it’s gorgeous when it’s all lit up at night! Glad that you got to see it on the inside, too. I saw you visited in August. It may be the only time we can go. Is it too HOT to enjoy the touristy attractions? Well, it depends on what you consider to be “too hot!” It was indeed very hot in August, but I still walked around a lot and did a lot of sightseeing. The trick is to do your sightseeing as early in the day as possible, drink lots of water (there are actually fountains all over the city that you can use to refill a bottle), and make plenty of stops in the shade. Plus, gelato. Lots of gelato! Standing in the colosseum it’s a little chilling to think about all of the deaths that took place there, even though it happened so long ago. Definitely! It’s very sobering if you think about it that way.